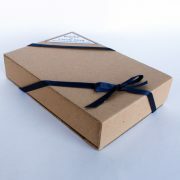 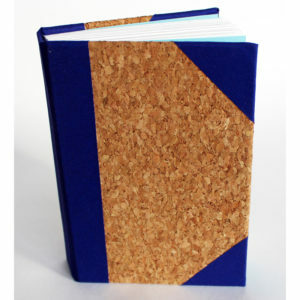 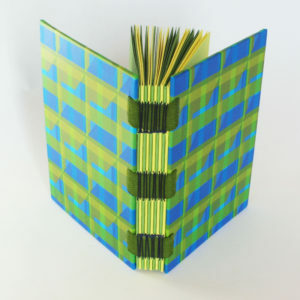 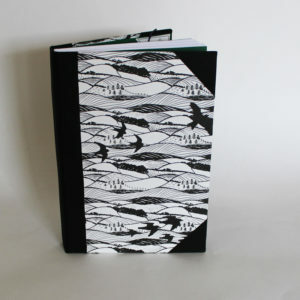 A6 Pocket sketchbook, notebook or journal, hand stitched and bound with a hardwearing cloth cover. 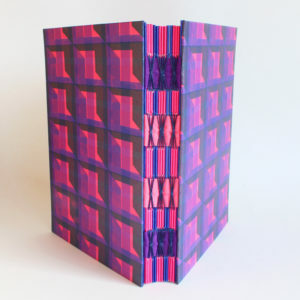 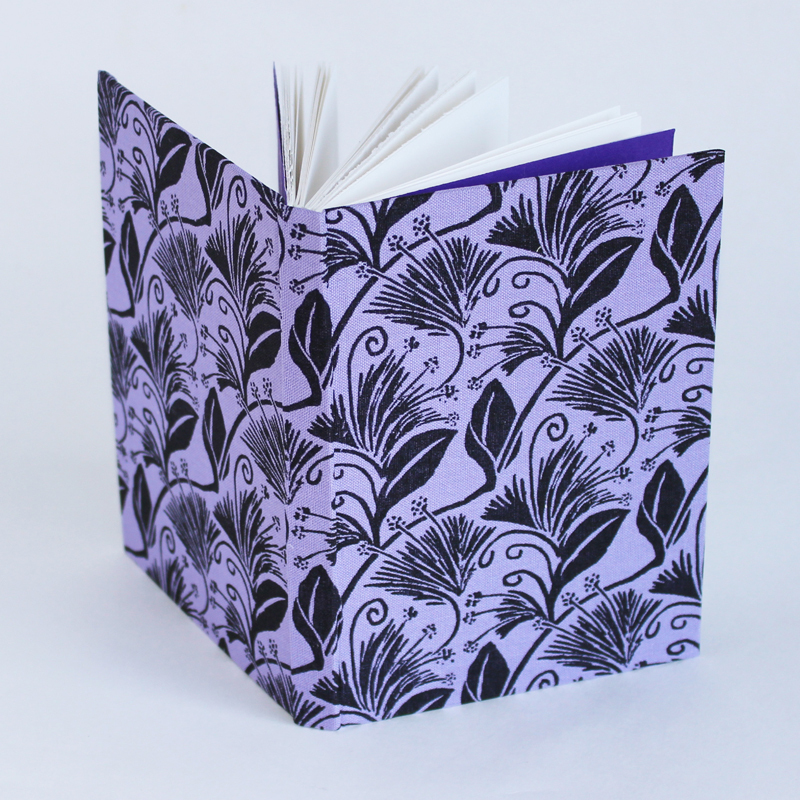 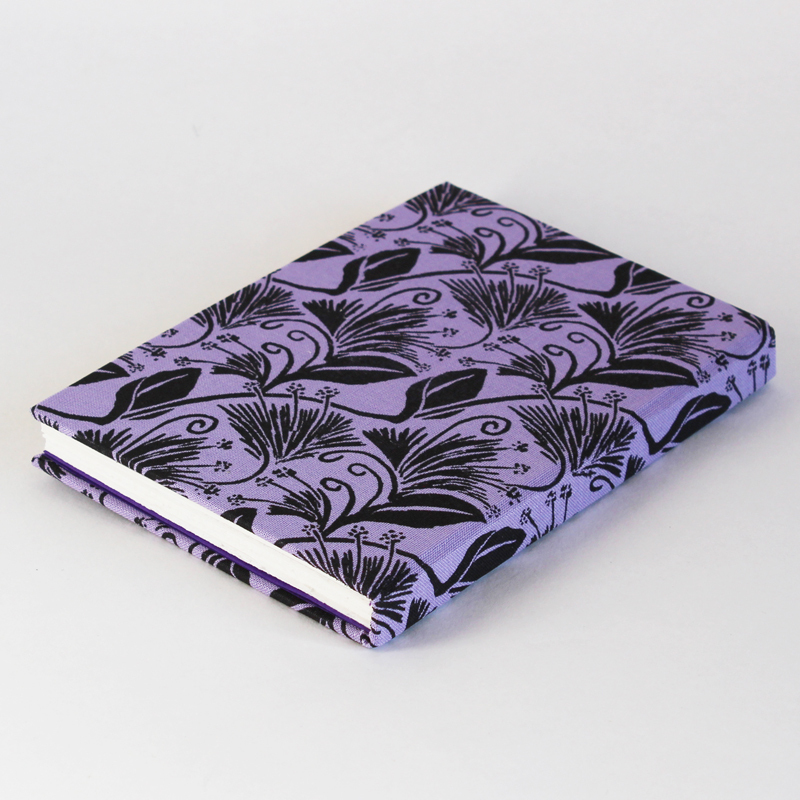 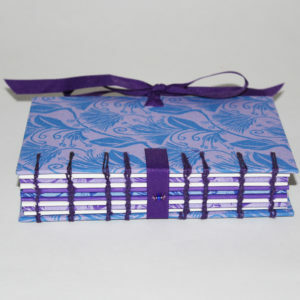 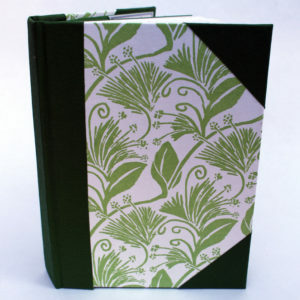 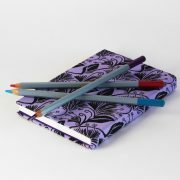 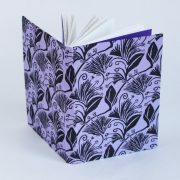 Handprinted in ‘travellers joy’ pattern over an attractive mauve background colour and finished with purple endpapers. 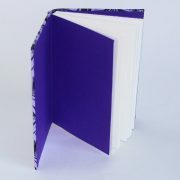 Filled with 36 pages of 140 gsm white , acid free cartridge paper, suitable for all dry media and light watercolour. 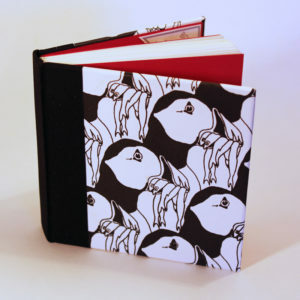 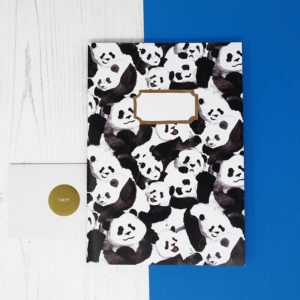 Everyone needs a useful notebook that they can slip into a handbag or rucksack- make this one yours.